Upon arrival at the Kilimanjaro International Airport, a Capture Africa Tours representative will meet and transfer you to the Mt. Meru Hotel for dinner & overnight stay. Here we will begin our Ultimate Tanzania safari. After breakfast, we drive to Tarangire National Park. This unique park has a magical, prehistoric atmosphere, and is perhaps Tanzania’s best-kept secret. 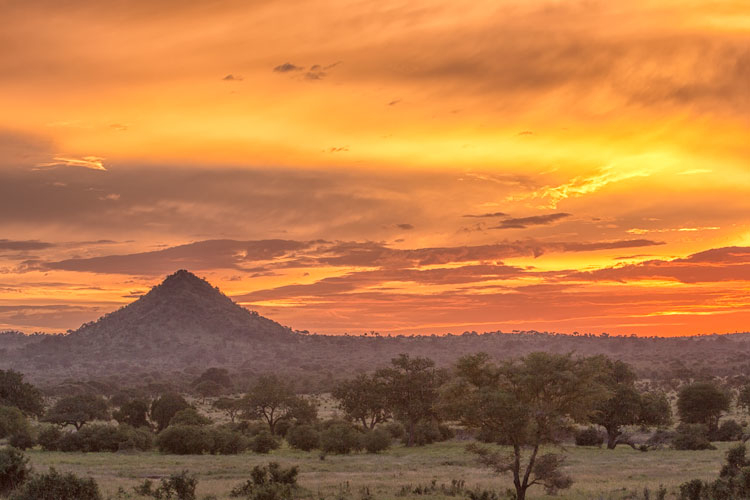 It is the epitome of the safari experience, with its sweeping savannah lands, lush swamps and clusters of ancient baobab trees, covering 1,030 square miles. 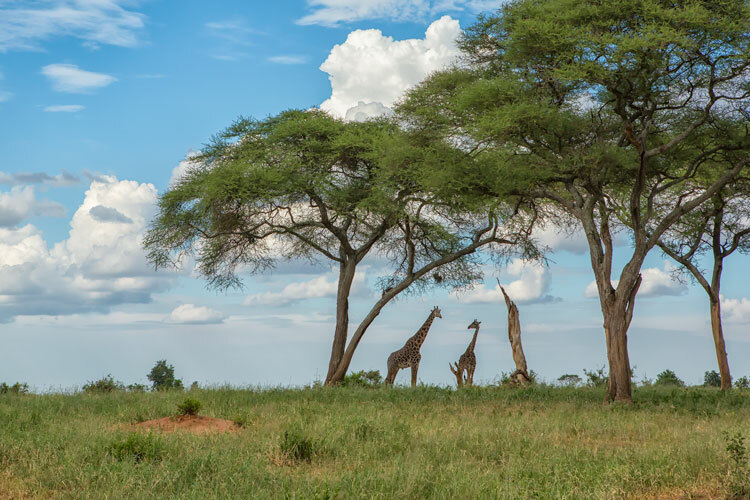 It is home to a an excellent, dense population of wildlife – over 95 mammal species and 500 bird species, concentrated around the permanent waters of the Tarangire River during the heat of the day. After enjoying the days game drives we’ll head to the Ngorongoro Farm Lodge for dinner and overnight. 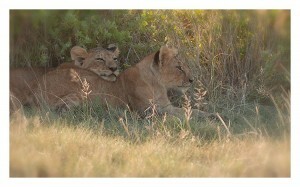 Today we drive to Serengeti National Park taking a game drive and enjoying lunch along the way. The Serengeti is a legendary place in Tanzania. You can be out all day and see no one else. Wildlife abounds. This great grassland range is filled with over 1.5 million wildebeest, 250,000 zebra, gazelles, eland and their predators, lions, cheetahs, leopards, and hyenas. Elephants and impala grace the acacia woodlands. Waterbirds, hippos and crocodiles can be found in wetlands and river areas. Over 500 species of birds also live in this area. We will spend the next 2 nights in this area taking game drives daily. Experience a sunrise over the Serengeti in a Hot Air Balloon. This is an optional activity. You can join the group and ride in the chase vehicles if you choose not to go up in the balloon. This is a once in a lifetime experience giving you a view of the Serengeti landscape and migrating herds from above. Chase vehicles will follow us and meet us when we land. Breakfast will be served on the Serengeti plains after we land. Before we leave the Serengeti, we will take an early morning game drive and have the chance to see lions and other predators on their morning hunt. Brunch at the camp will follow. We will then leave the park and begin another game drive while on the way to our next location, the rim of the Ngorongoro Crater. The Ngorongoro Crater is the world’s largest inactive, intact and unfilled volcanic caldera. The crater, which formed when a large volcano exploded and collapsed on itself two to three million years ago, is 2,000 feet deep and covers 100 square miles. The Crater was voted one of the Seven Natural Wonders of Africa in 2013 and listed as a UNESCO World Heritage Site. Approximately 25,000 large animals live in the crater. With an abundance of water, there is little need to migrate so the park serves as the permanent home for many animals. Large animals in the crater include the black rhinoceros, Cape buffalo, hippos, and elephants. There are also wildebeest, Grant’s zebra, the common eland, Grant’s and Thomson’s gazelles, waterbucks, serval cats, flamingos, and lions. This is one of the few places in Africa where guests stand a great chance of seeing the entire Big Five in the course of a single game drive. We rise early for breakfast and head out to descend the 600m high walls to the floor of the crater, putting us up close to this beautifully unique and natural wonder. After spending the morning on game drives and enjoying a picnic lunch in the crater, we depart and head to Arusha and your departure. • Experience the amazing wildlife parks in Tanzania: Tarangire National Park, Ngorongoro Crater, Serengeti National Park. • Maximum of 10 participants with only 3-4 people per vehicle to insure comfort and maximum viewing capability. These tours are designed for those who have a love for nature and wildlife. We welcome single travelers, small groups, and families. The size of this tour is a maximum of 10 people and we anticipate filling up quickly. Contact us below for more information on this trip and to reserve your spot!